I'm a lover of Even Arden. Absolutely adore this twisted character. That being said, Isolated was more of a transition book - overlapping the events of Bastian's Storm and presenting the reader with only small bits of new information. Isolated was obviously a springboard to Irrevocable (Even Arden #5) which I will most certainly read, but it didn't do much for me as far as new information goes. 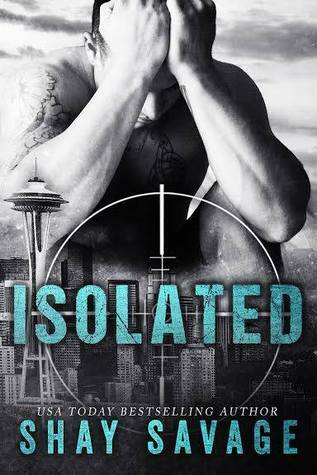 Sign into Goodreads to see if any of your friends have read Isolated.